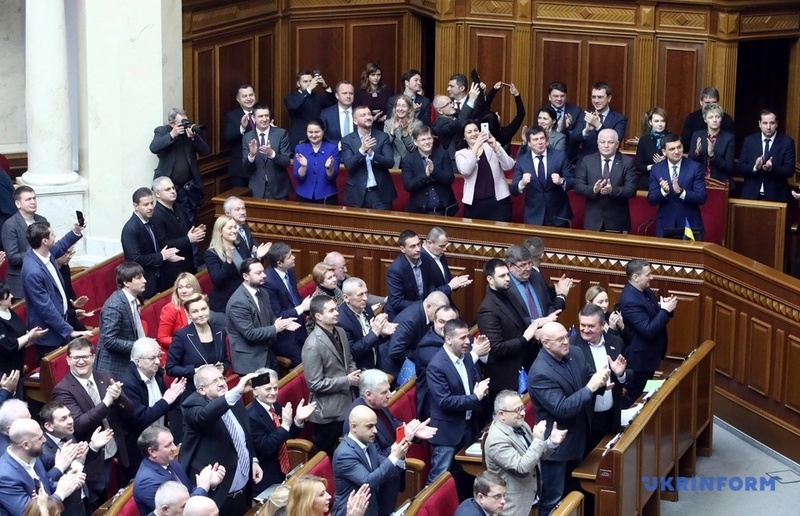 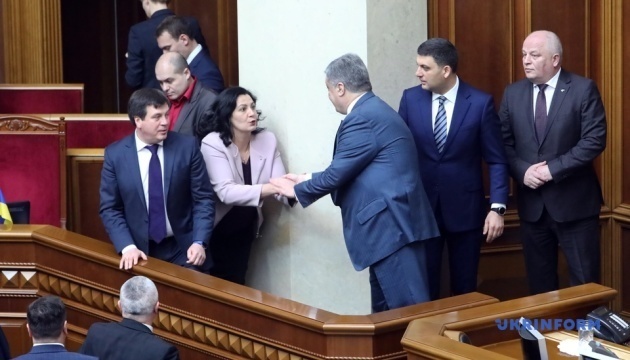 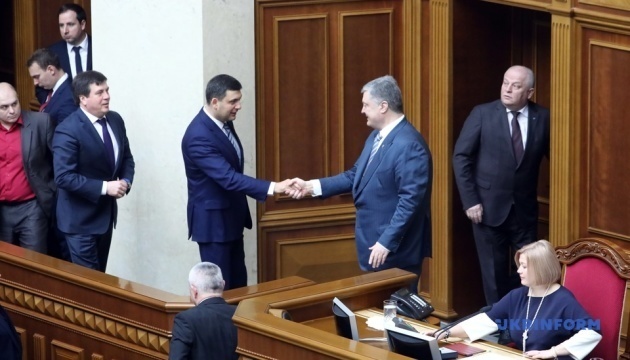 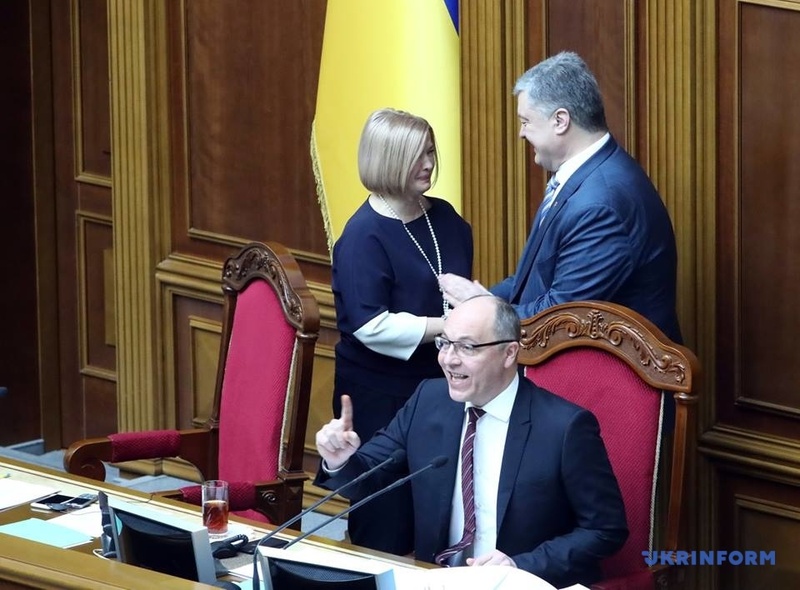 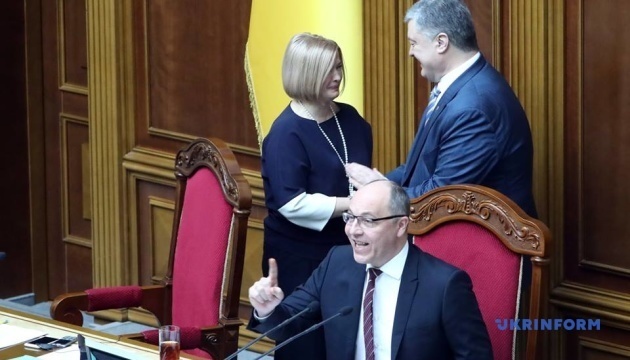 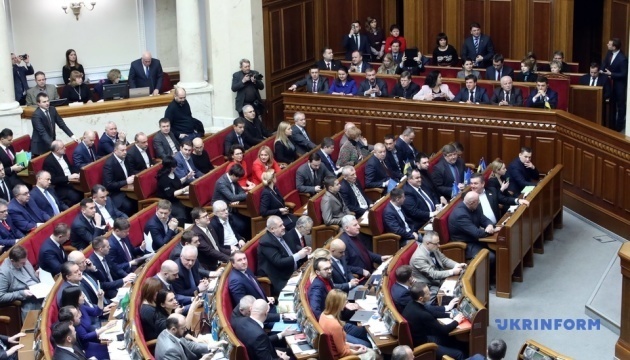 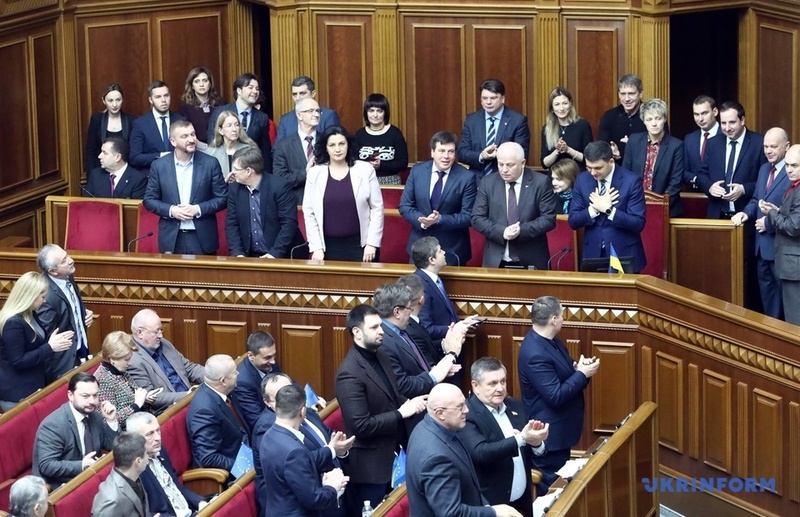 The Verkhovna Rada has adopted the law introducing amendments to the Constitution of Ukraine (regarding the strategic course of the state for acquiring full-fledged membership of Ukraine in the European Union and the North Atlantic Treaty Organization). 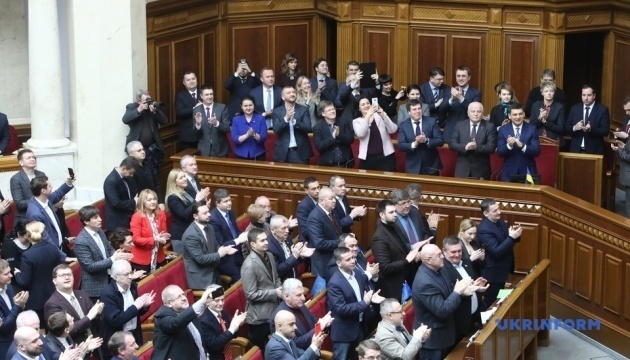 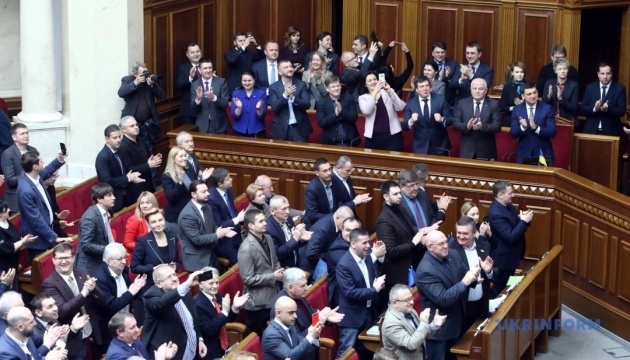 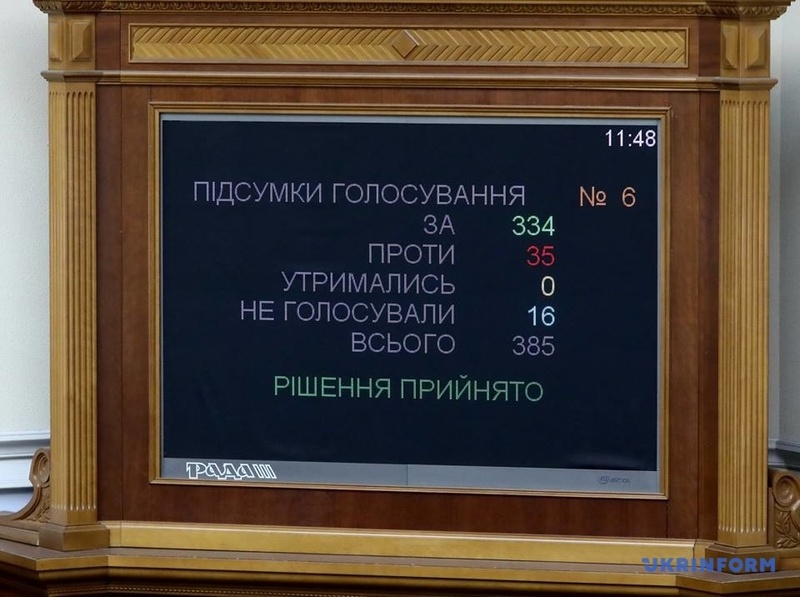 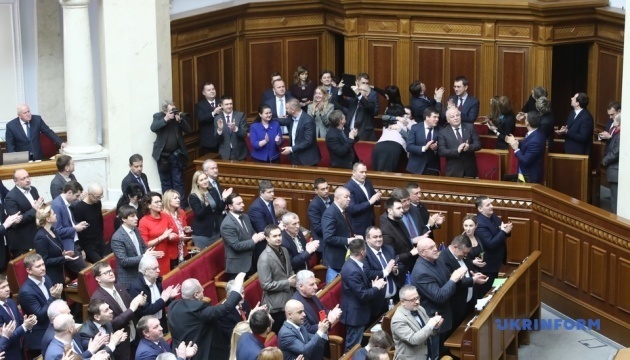 A total of 334 MPs voted for a respective law, with at least 300 votes required to make such a decision, an Ukrinform correspondent said. 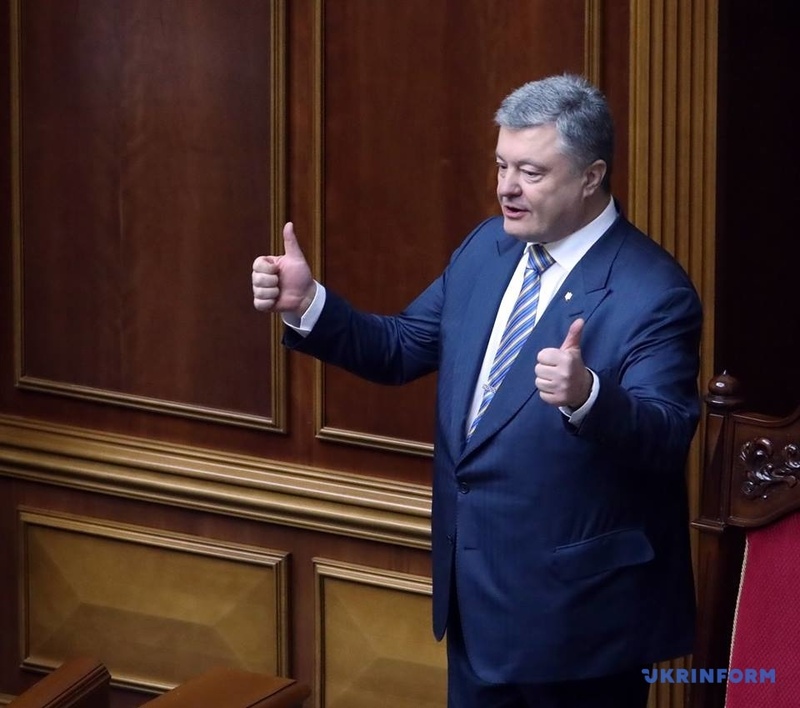 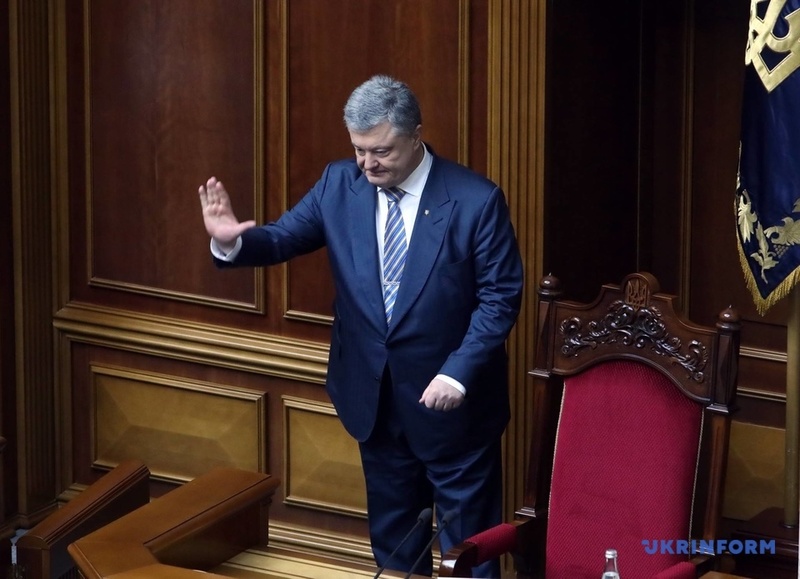 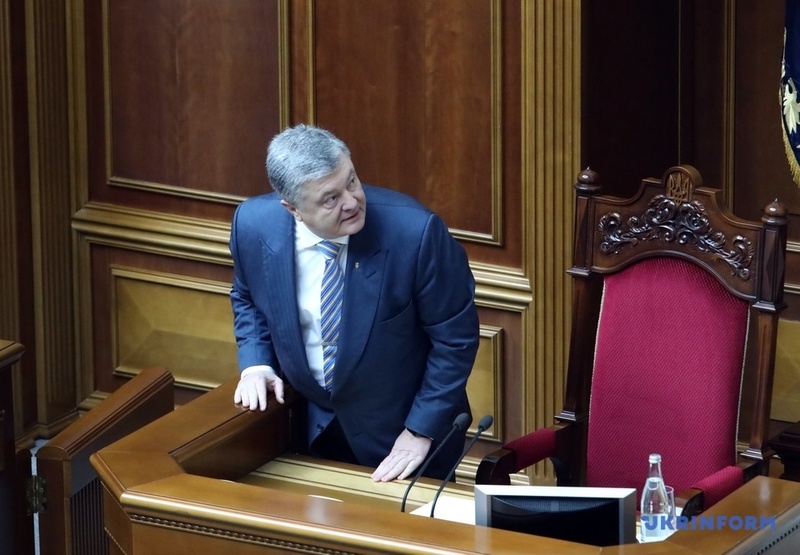 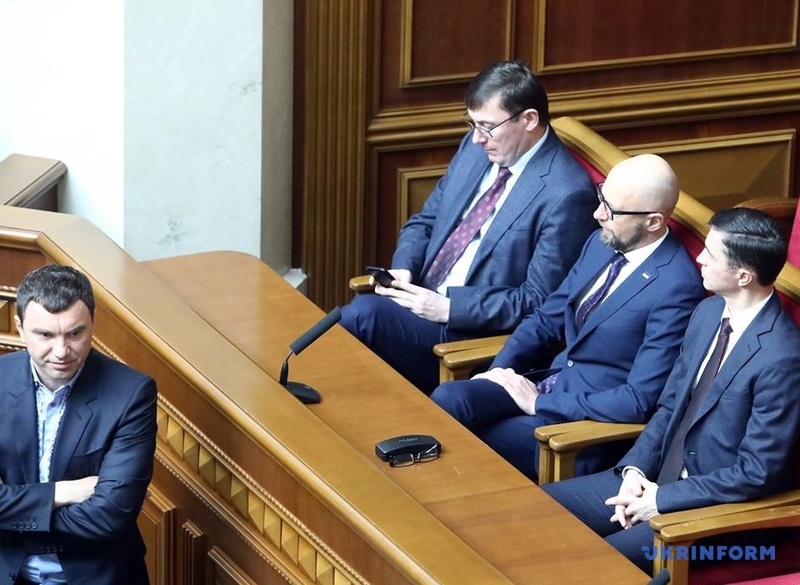 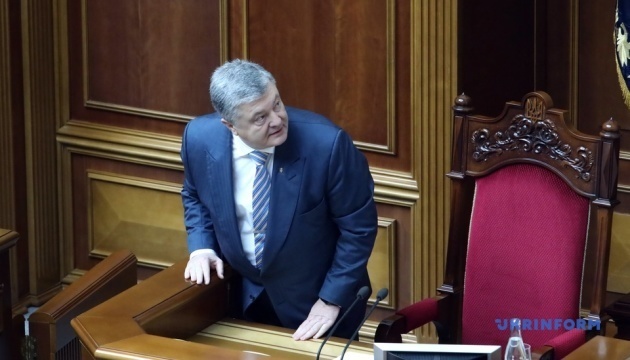 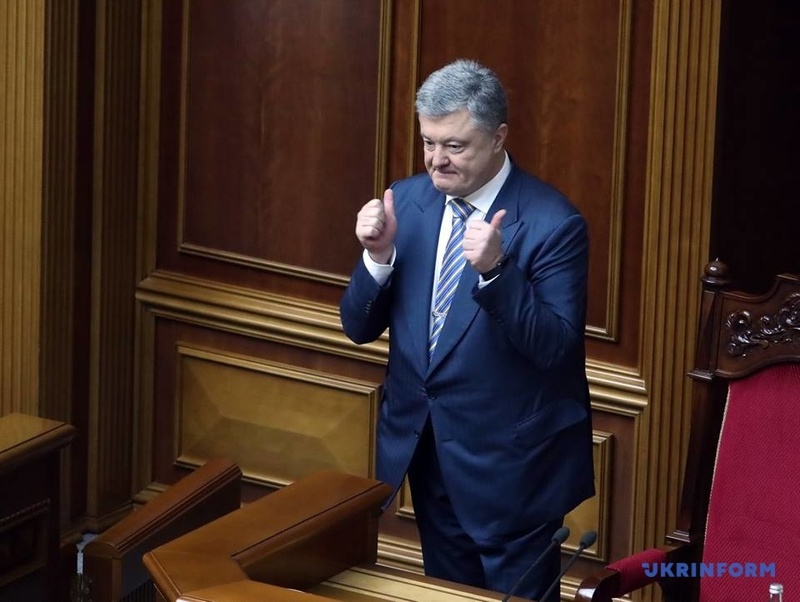 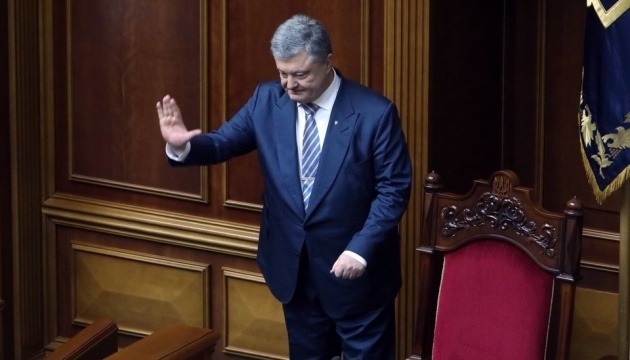 President Petro Poroshenko, who initiated the adoption of the law, delivered a speech before the vote in the Verkhovna Rada. 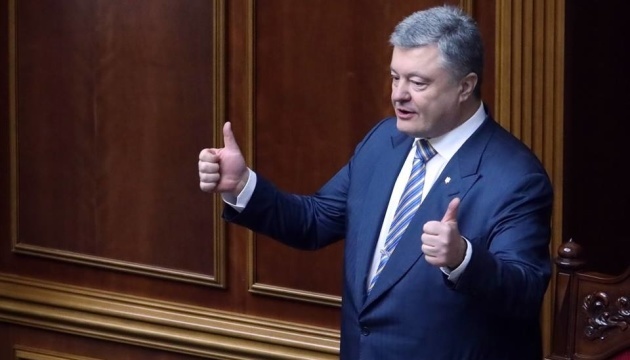 The document introduces amendments to the Constitution of Ukraine, which secure the irreversibility of the strategic course of the state for gaining full membership in the European Union and NATO. 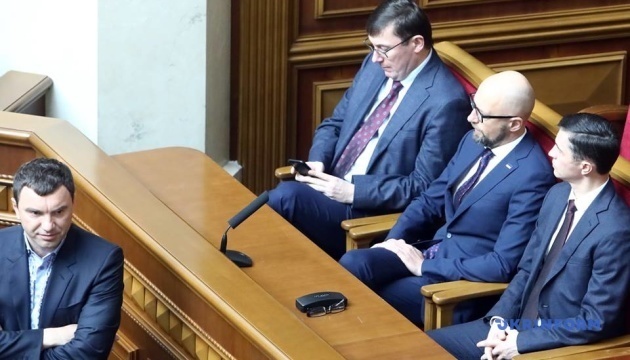 At the same time, the Transitional Provisions of the Constitution exclude a clause that provides for the use of existing military bases on Ukrainian territory for the temporary stationing of foreign military formations under lease terms in accordance with international treaties. 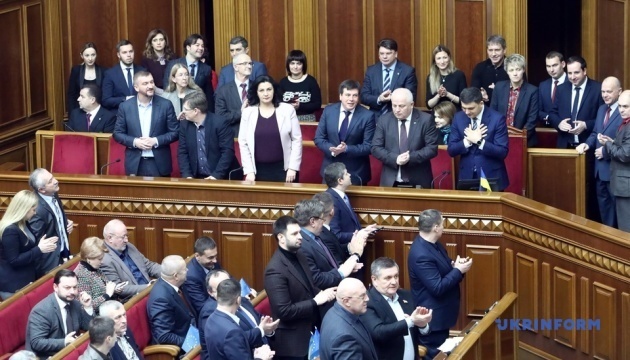 The Preamble of the Constitution will now have the wording on the European identity of the Ukrainian people and the irreversibility of the European and Euro-Atlantic course of Ukraine. 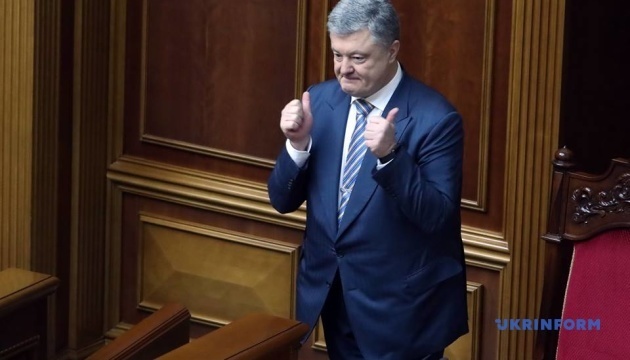 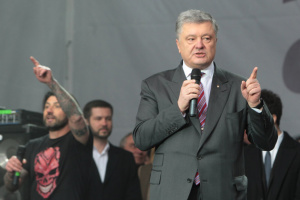 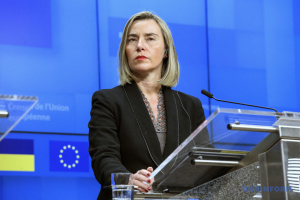 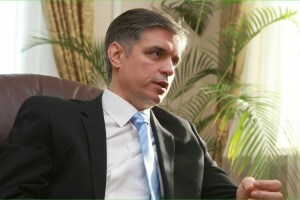 The law also adds the following wording to Article 102 of the Constitution: "The President of Ukraine is the guarantor of the implementation of the strategic course of the state for acquiring full-fledged membership of Ukraine in the European Union and the North Atlantic Treaty Organization." 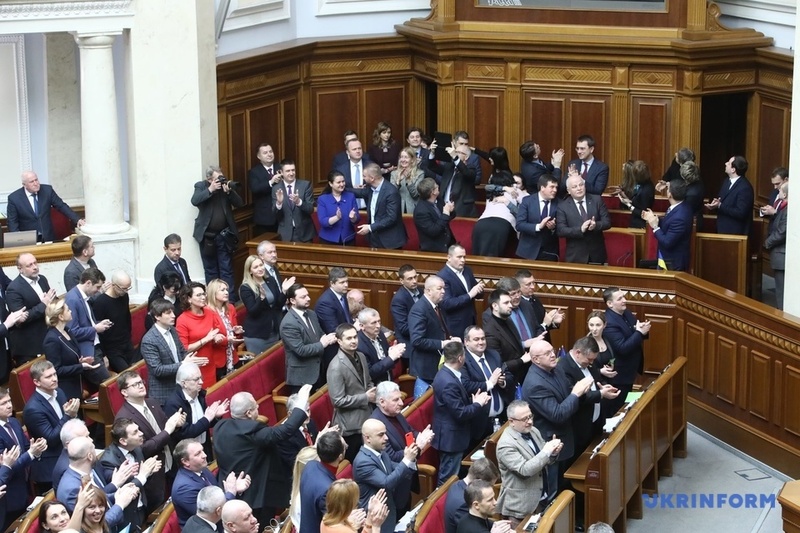 At the same time, the Verkhovna Rada will determine implementation principles, and the government will ensure the implementation of the strategic course of Ukraine for acquiring full membership in the EU and NATO. 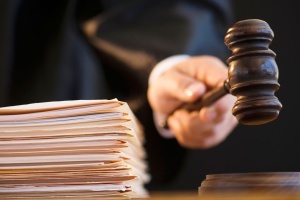 The law takes effect from the day following the day it is published. 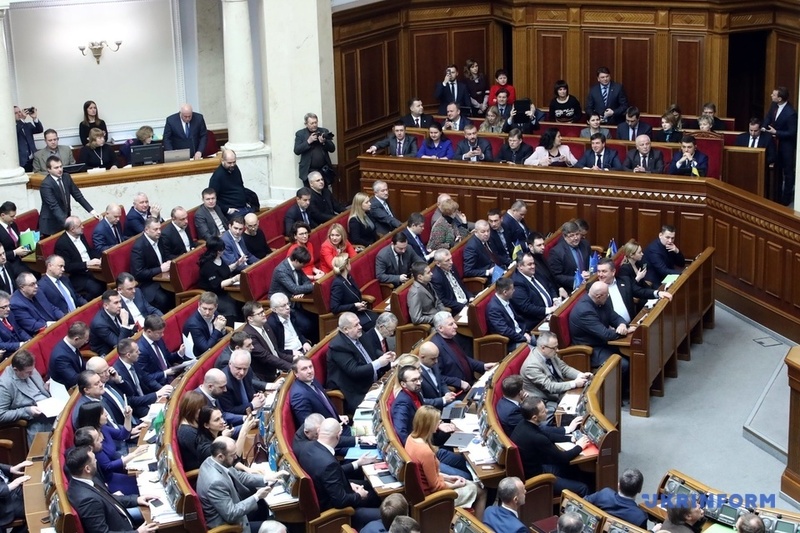 On November 22, 2018, the Verkhovna Rada adopted at first reading the bill No. 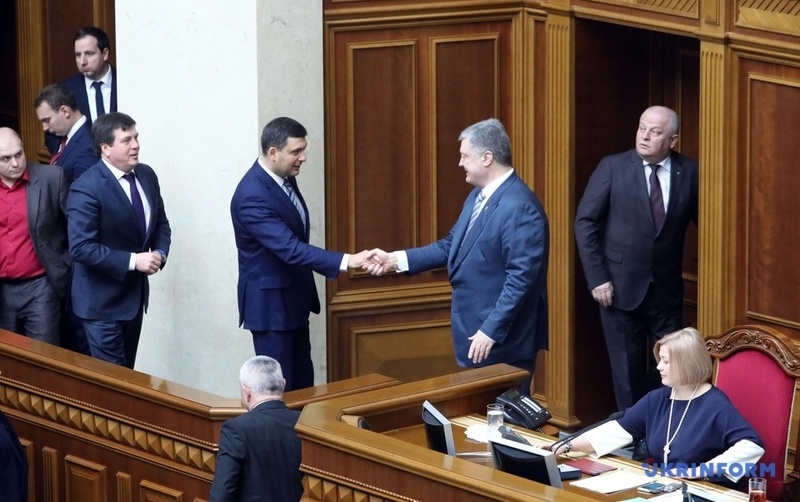 9037 introducing amendments to the Constitution of Ukraine regarding the country's course for accession to the EU and NATO. 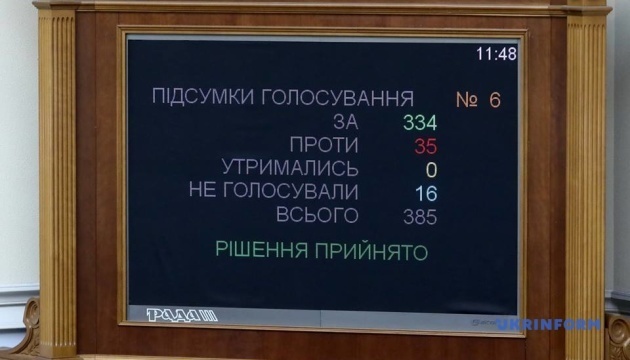 The bill was supported by 311 lawmakers. 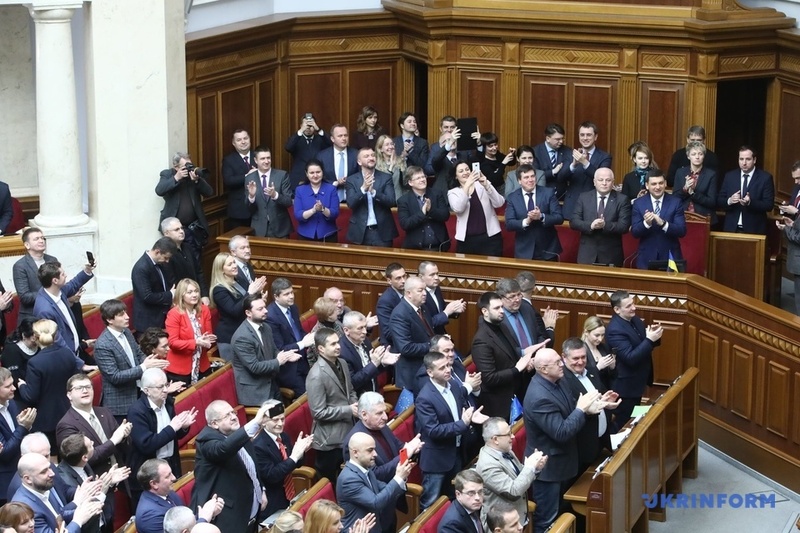 At the same time, the Constitutional Court issued a positive opinion in the case on a constitutional motion of the Verkhovna Rada to conclude on the compliance of the bill No. 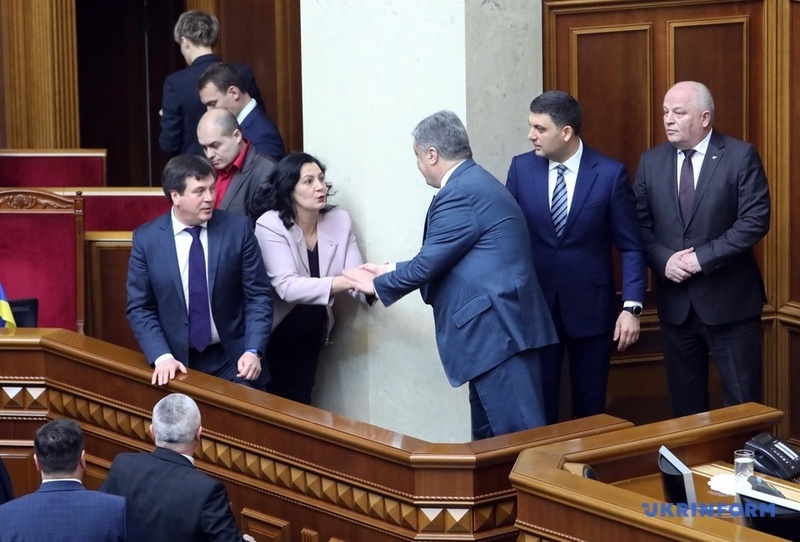 9037 on the introduction of amendments to the Constitution of Ukraine, which envisage the establishment of a strategic course of the state for acquiring full membership in the EU and NATO.